For Sale! Nazca Quetzal Tandem, Like New! Plus extras. Please forgive me in advance if posting this item for sale here is not PC, the last time I did this years ago here one of the Admin's got pretty nasty about it so I left the forum, I know I have not posted here much, but feel that this post is relevant to the members here, Thank you for your understanding. I am posting this on behalf of my friend whom is registered blind/Severely sight impaired. 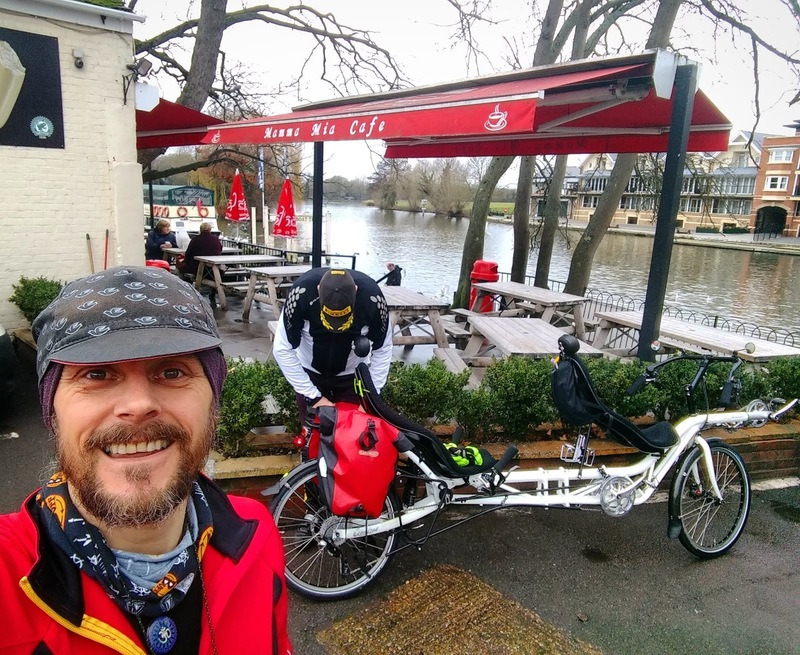 My friend Graham whom is visually impaired/registered blind, bought this beautiful machine with the intention of us being able to ride together on a two wheeled recumbent, but due to our weight and size difference we were not able to ride it safely, graham is much taller and heavier than I, and he had difficulties with the feel of not being balanced on the back (he is much more used to riding a trike), had it been the other way round it would not have been a problem, we have now gone back to a trike tandem, so Graham has reduced the price to hopefully sell sooner rather than later as we need to cover the cost of the trike tandem and free up the space. We have only ridden the bike 3 times and a total of 102 miles is all it has done, and it has many of the optional extras from the base model. Re: For Sale! Nazca Quetzal Tandem, Like New! Plus extras. 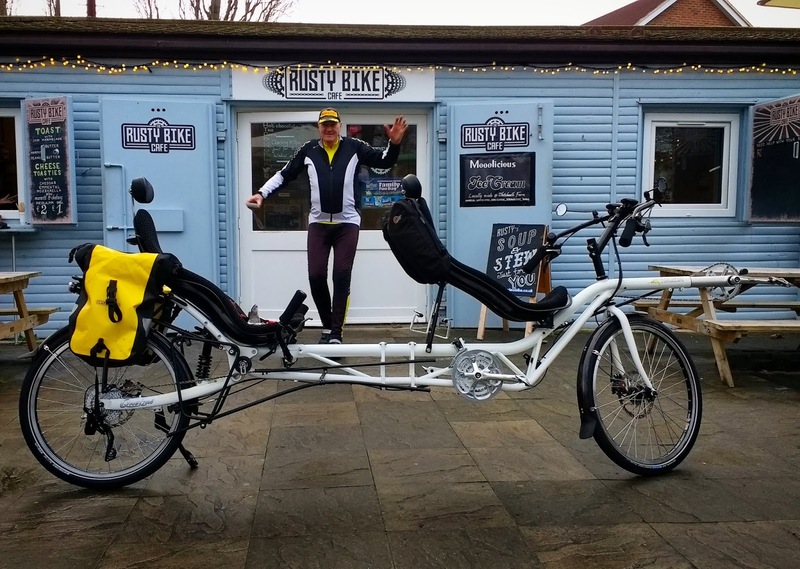 It is with a heavy heart that Graham has now decided to cut his losses and further reduce this beautiful tandem for a quick sale. the price is now a silly £3,950 originally advertised at £4,900 the tandem originally cost over £5,000 with all the special extras. there will be no further reductions! Great bike at a good price Barry, it would suit me and Mrs B perfectly but the timing's just not right for us. 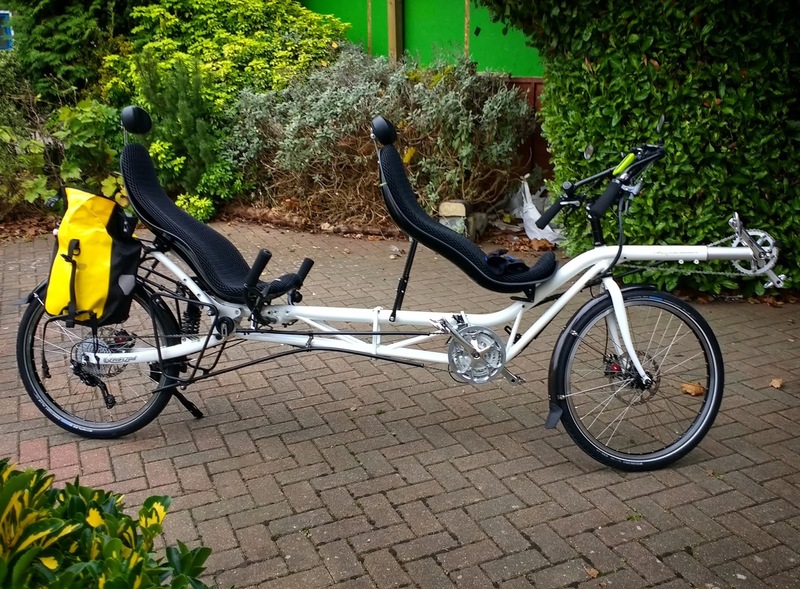 We've recently sold an ICE tandem trike and it took us a while to find a genuine buyer, good luck with the sale.